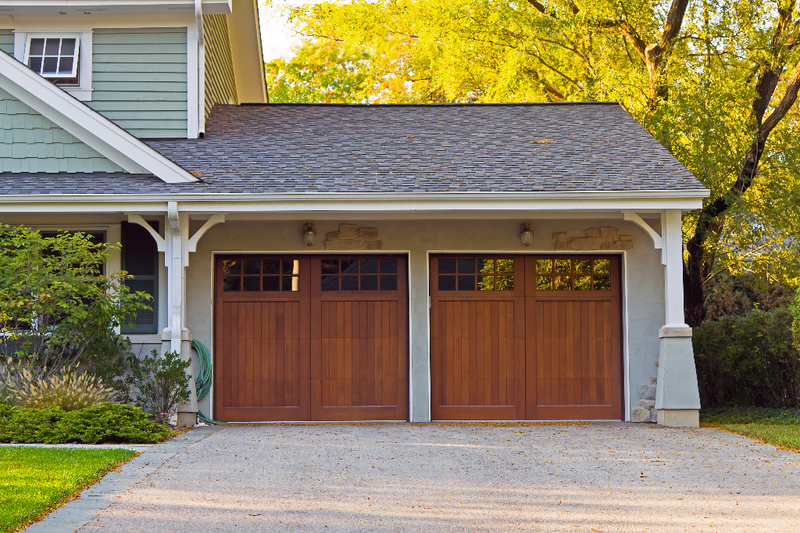 From garage doors to your front door, ASJ has the expertise and experience to replace your doors correctly and on budget. 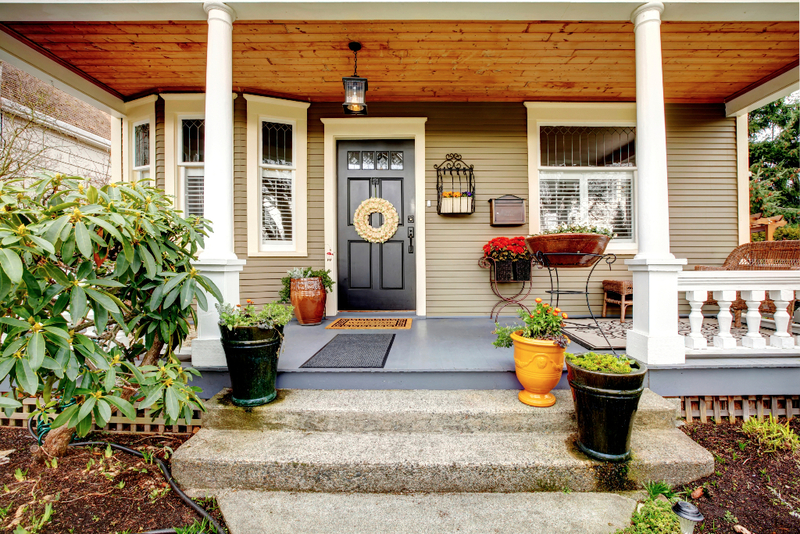 Our professional representatives will visit your home, take the measurements needed and show you how amazing the entrances to your home could be. 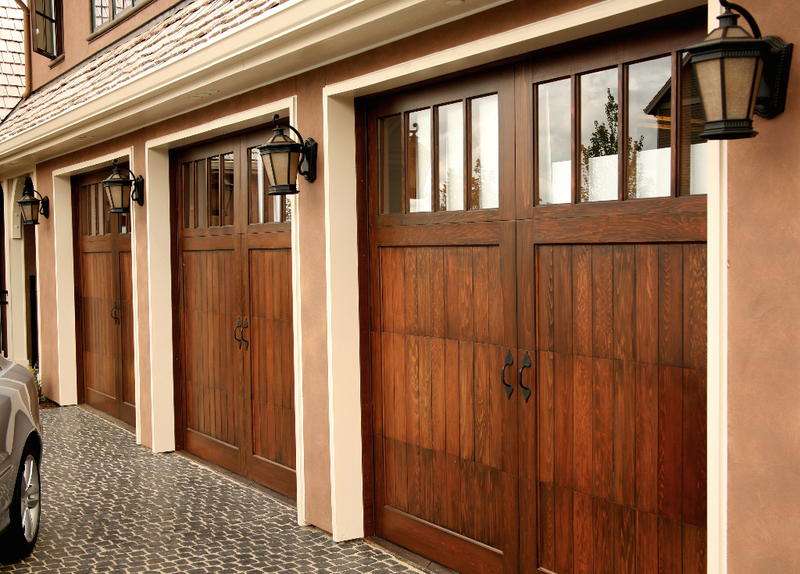 We have specialist that can help with garage doors, front doors, sliding doors and much more. 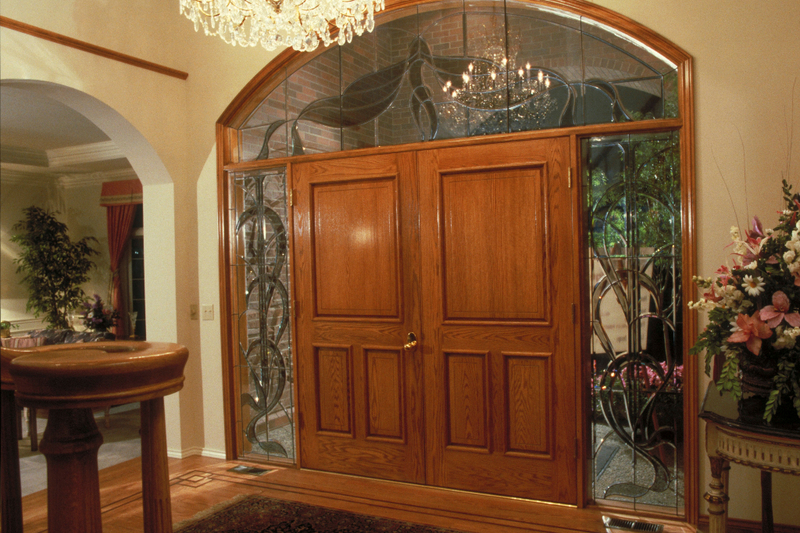 We always keep in mind the energy efficiency and aesthetics of an entryway so you can be assured that you will get what you are looking for in the price range you are looking for! 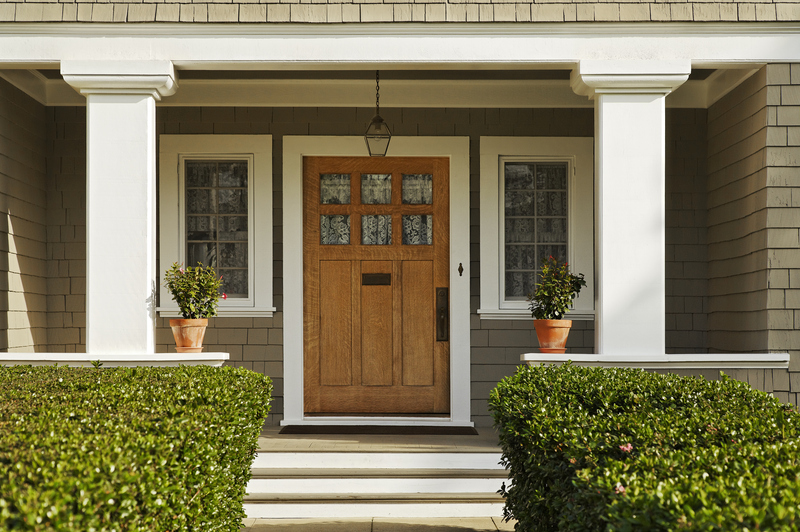 Give us a call if you would like a free estimate or click on the Get A Quote link to the right, fill out the form and we will be in touch as soon as possible!